My name is Jakub Kusior and I am 13 years old. 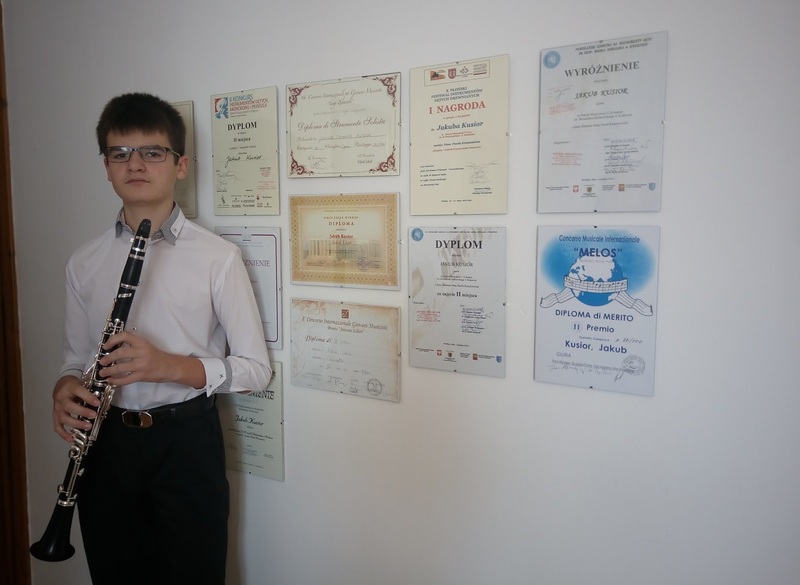 I have played clarinet for 3 years and I really love it. 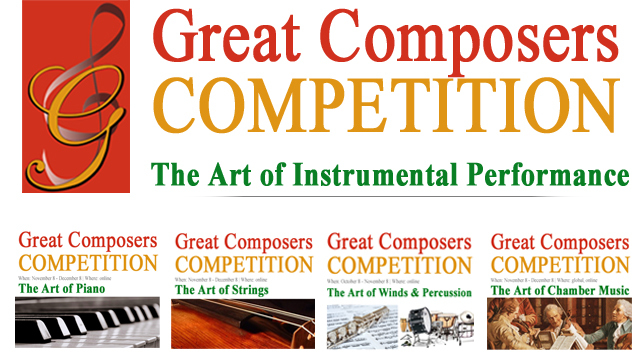 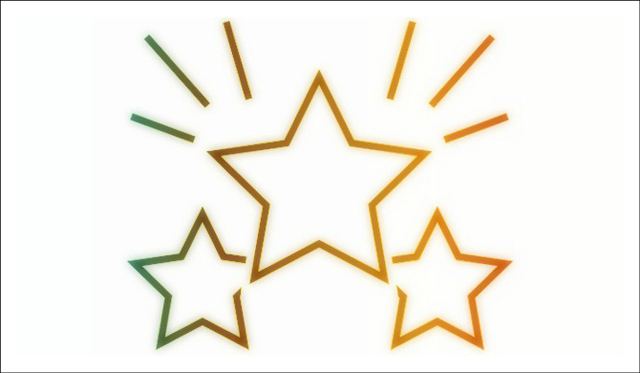 I participated in a lot music competitions and I got good results. 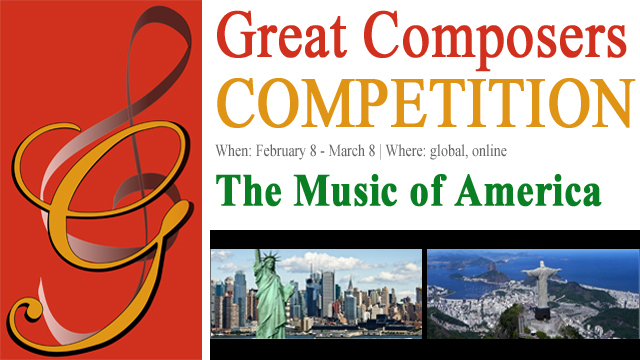 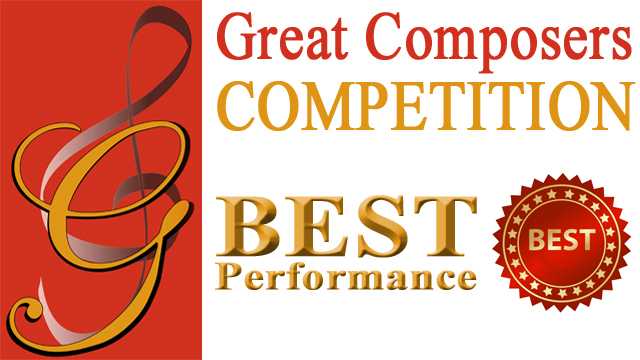 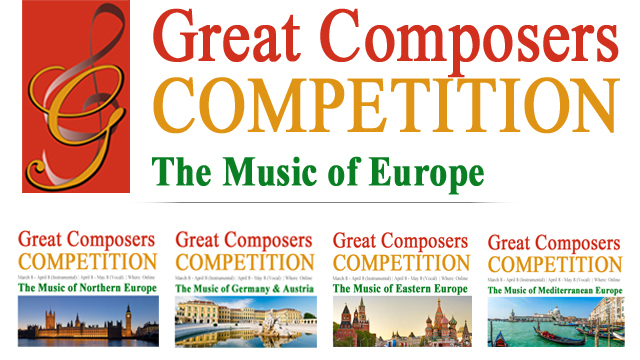 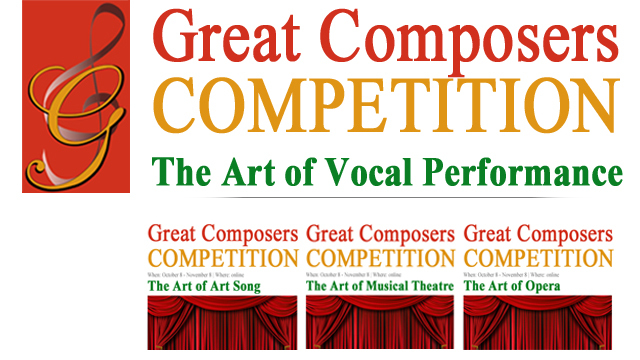 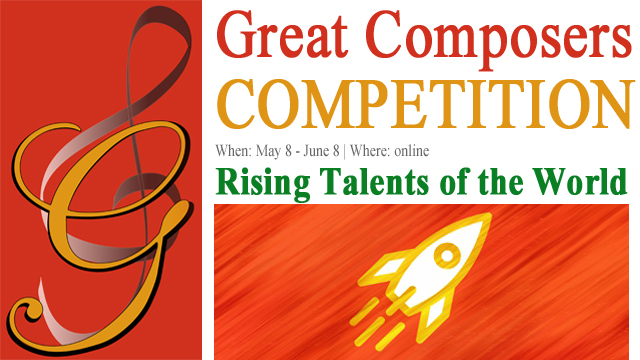 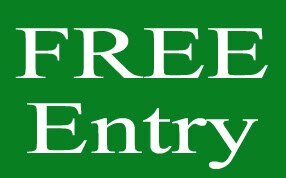 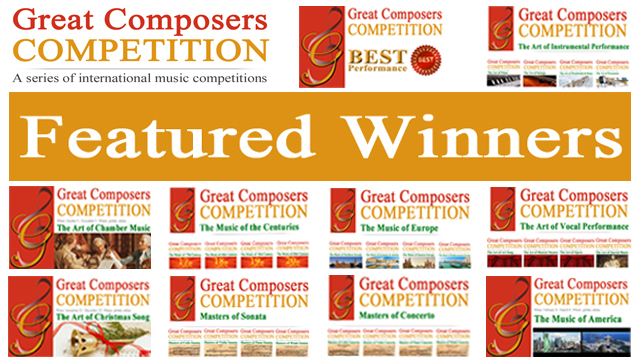 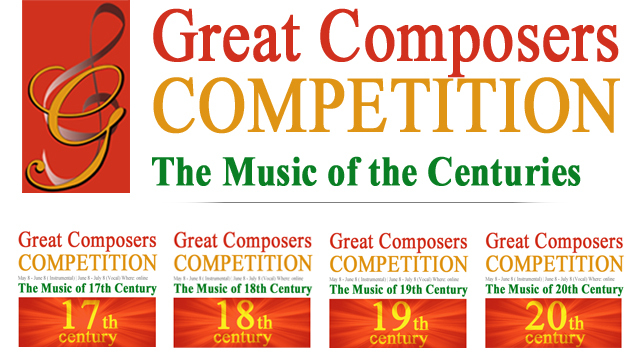 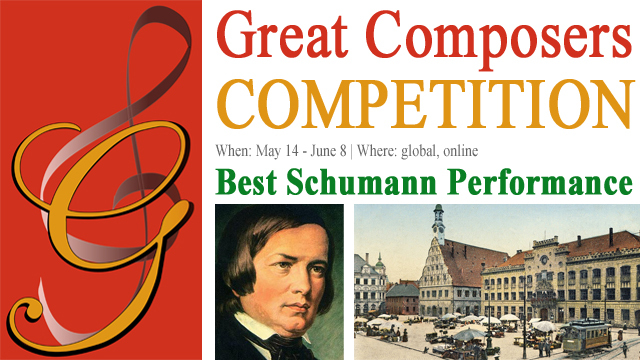 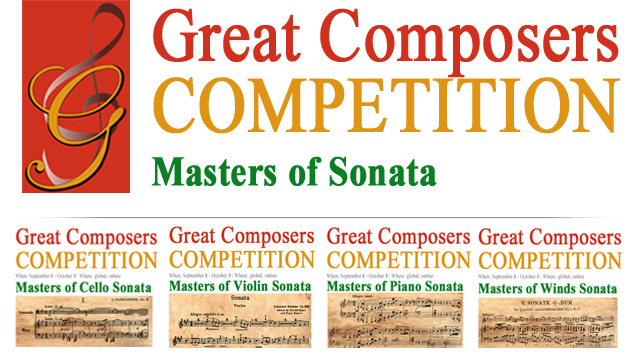 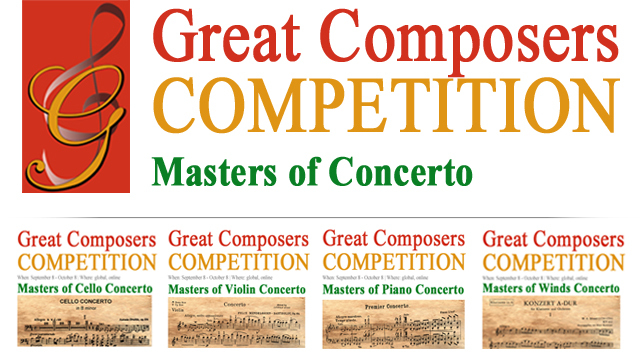 For example: 1st prize in IV London International Music Competition; 2nd prize in Concorso Musicale Internazionale Melos Roma Italia; 1st prize in International Associacion Art "The Muse" Athens, Greece; Concours Europeen pour Jeunes Solistes Luxemburg, Exellent.